If business were a hand of poker, Fandango just went all-in. The theatrical ticket provider has agreed to purchase both Flixster and Rotten Tomatoes from Warner Bros. Entertainment. Financial terms of the deal were not disclosed although Warner Bros. will take a minority ownership in Fandango and serve as an ongoing strategic partner as a result of the transaction. Warner Bros. said Flixster and Rotten Tomatoes receive roughly 20 million unique hits each month. 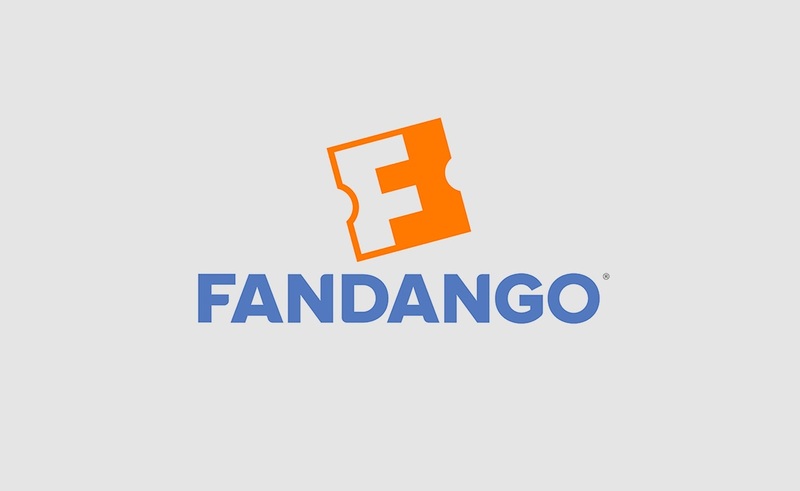 With the acquisition, Fandango's combined audience reach is projected to grow to more than 63 million visitors per month. Fandango and Flixster's mobile apps have been downloaded more than 100 million times, Warner Bros. added. Fandango president Paul Yanover said Flixster and Rotten Tomatoes are invaluable resources for movie fans and that they look forward to growing the properties, driving more theatrical ticketing and super-serving consumers with all of their movie needs. Fandango said Flixster and Rotten Tomatoes will remain consumer-facing brands and that it'll be adding its ticketing capabilities to the Flixster app in the coming months. This is the second major acquisition for Fandango in as many months. In January, the company acquired movie streaming service M-GO from joint owners Technicolor and Dreamworks Animation. Before that, Fandango scooped up film clip curator Movieclips in April 2014 and Brazilian ticketing site Ingresso this past September.